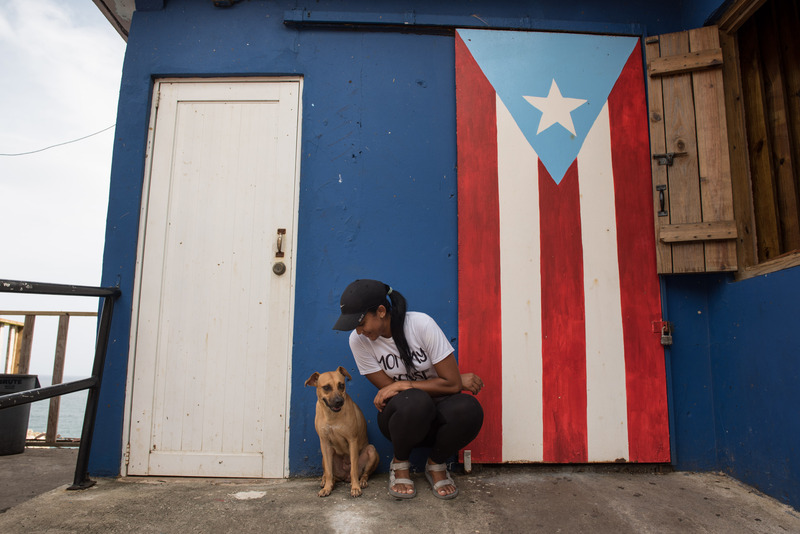 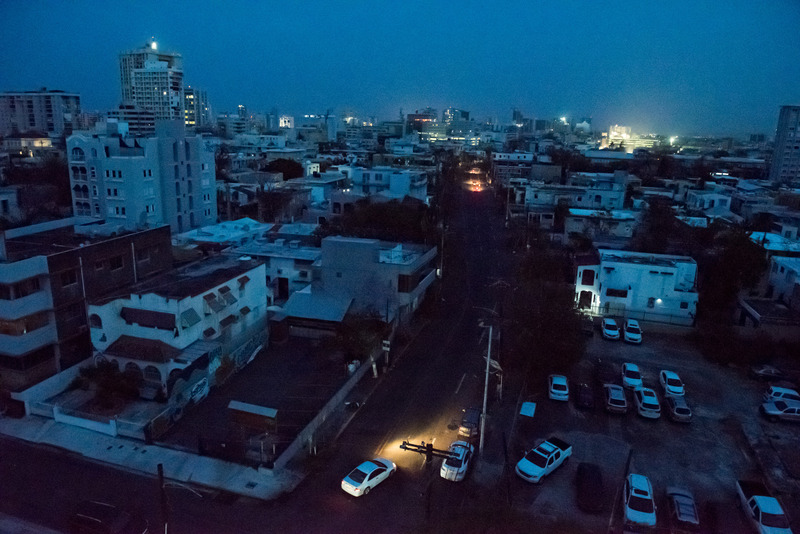 Nearly two months have passed since Hurricane Maria slammed into Puerto Rico, leaving thousands homeless and most of the island without electricity, water, communications, and basic services. 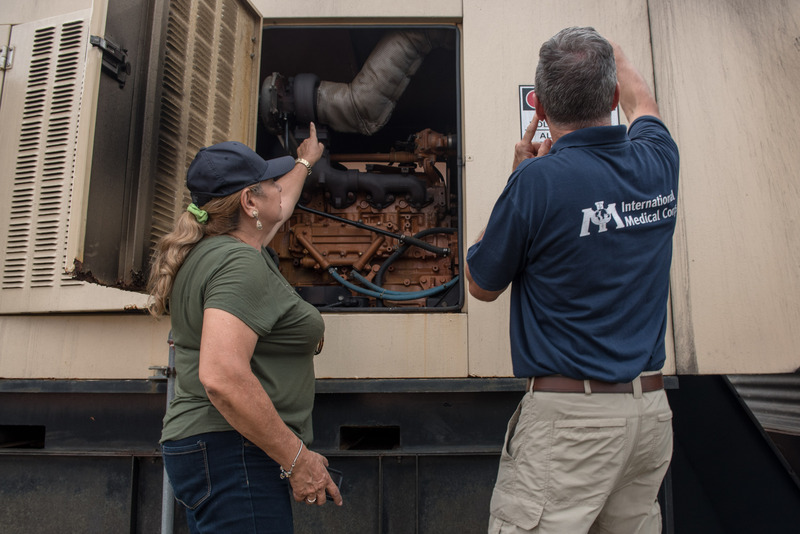 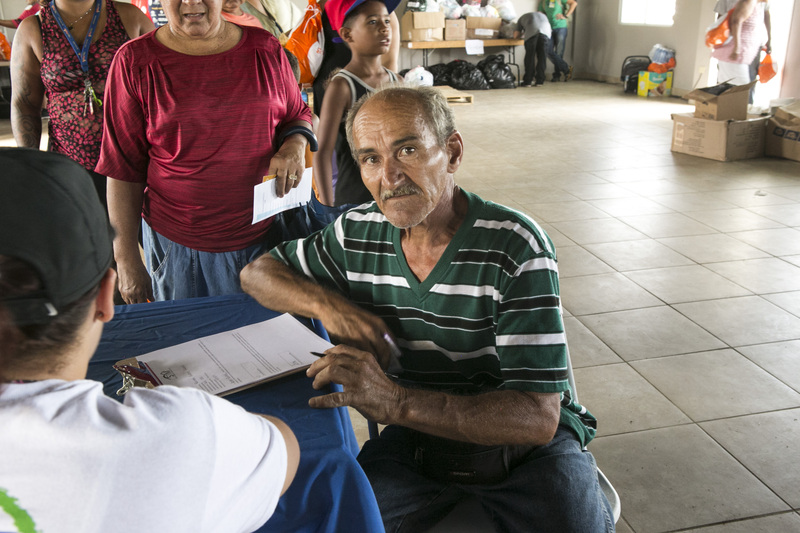 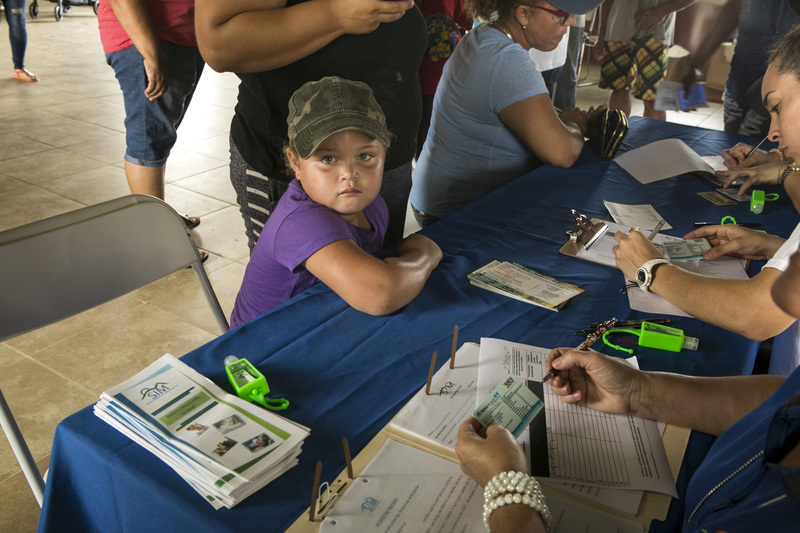 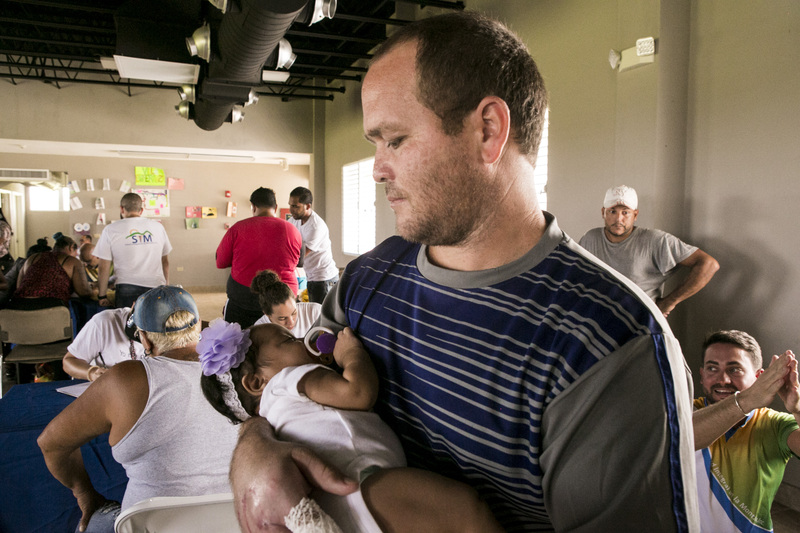 International Medical Corps deployed disaster response experts to Puerto Rico in the immediate aftermath of Hurricane Maria and remains there today, working with health clinics and communities to help them rebuild in the wake of this devastating storm. 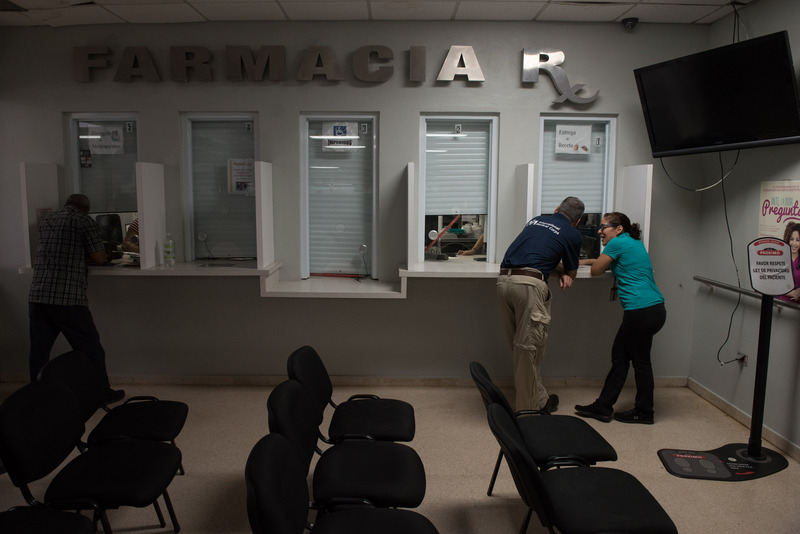 Licenciado Eddie Pérez Cabán, executive director of Camuy Health Services, Inc.